In 1993 the Welsh Red Kite population reached over 100 known pairs. The Countryside Council for Wales and RSPB had agreed previously that this milestone would signal the end of funding for full annual Kite monitoring within Wales, because there were many other competing demands on limited resources. It was generally felt by the Watchers that this withdrawal was premature and that the continuation of annual monitoring was essential. 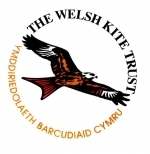 As a result, The Welsh Kite Trust was formed in 1996. 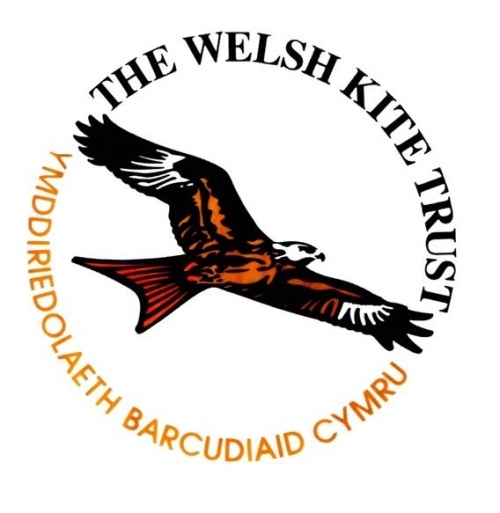 The Trust is a registered charity which raises funds, through individual and corporate sponsorship and by undertaking contract work, to ensure that the conservation and monitoring of kites in Wales is maintained as a high priority. The Trust funds contract fieldworkers who assist the voluntary Watchers and several RSPB and CCW staff members in monitoring nests. It also advises landowners and others on all matters relating to kites in Wales including the control of photography or filming at nests, the setting up of live video links for tourism centres and commenting on planning applications and forestry operations affecting kite sites.